We have built intelliSENS software with user experience in mind. Old generation probes suffered from complex controls and lengthy process for data extraction and viewing. 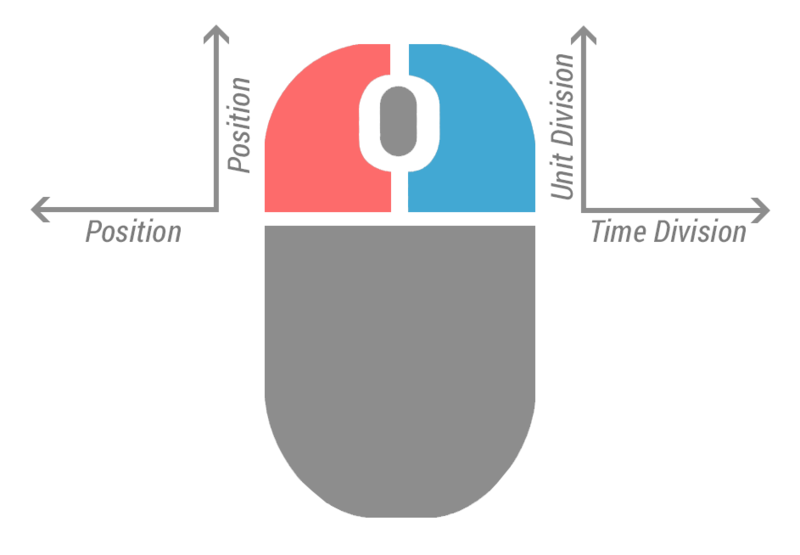 With intelliSENS, you can control the view using only your mouse without clicking on any GUI buttons. You will also find everything else in the perfect position for optimum viewing experience and eye comfort. Even though the interface includes control panel similar to oscilloscopes, you will be rarely using it, and you can hide it when not needed. The main advantage of intelliSENS is the ability to record experimental data for long duration, and share those interactive recordings with peers and colleagues far away. This improves teamwork phenomenally. When the data is recorded, it retains its complete analysis capabilities, so whenever it is viewed, any information can be extracted again. For example, your colleague can compare the performance of your control algorithm with his, and measure which algorithm produces the best transient response and accuracy. 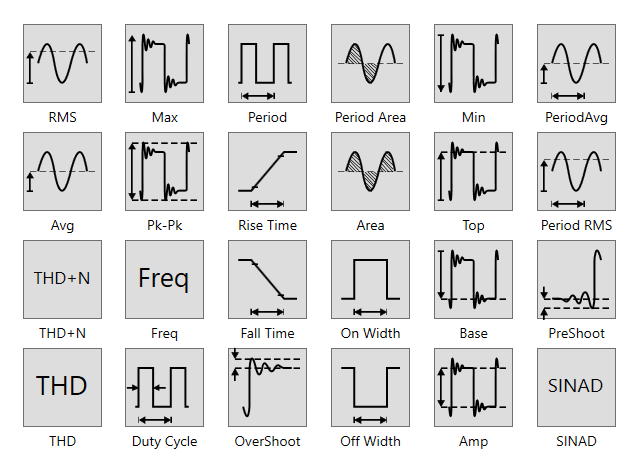 Performing math operations or adding measurements in oscilloscope take too many steps to achieve, because of that we have focused on simplicity of the interface to allow the user to focus on the experiment rather than the tools. Adding measurements in intelliSENS is just a click away, while adding math operations is similar to Excel sheets. Additionally, unlike oscilloscopes, PCs have much larger processing power which allows the addition of complex math operations that normal oscilloscopes cannot perform. 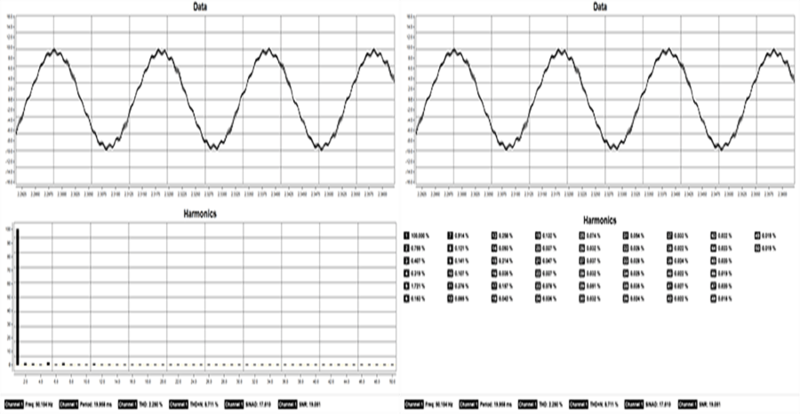 Power and harmonic analysis are often required in power electronics measurements. Converters and inverters must comply to standards defining limits to PF, THD and Efficiency. With large processing power in hand, advance analysis can be performed easily and more precisely. Performing power analysis and calculating THD (Total Harmonic Distortion) is typically done by power analyzer. intelliSENS Software can perform both analysis instantly, saving you a fortune. Results can be viewed in multiple common formats such as graphs and tables, and multiple units such as percentage, decibel and RMS. The power of smart probes lies in the software which evolves and add features regularly. 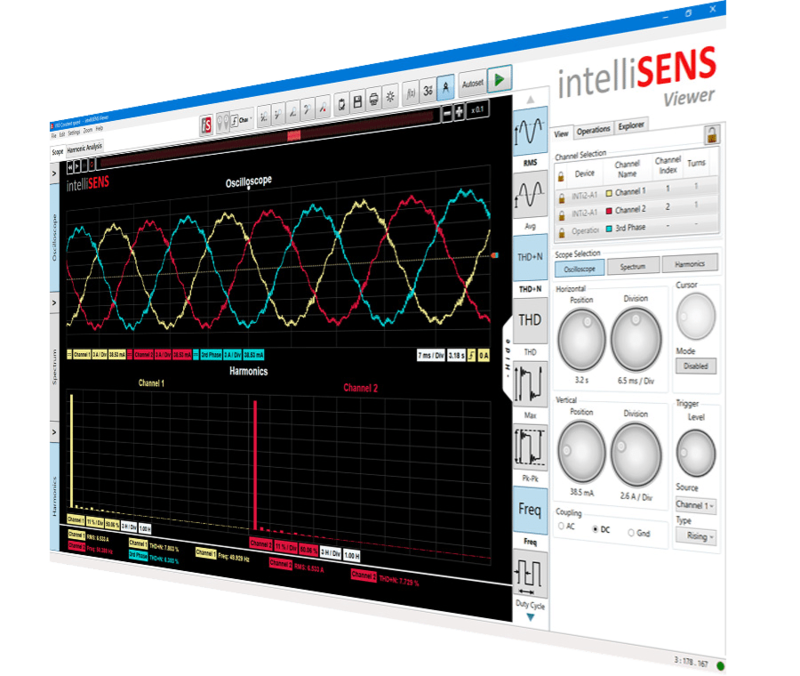 Currently, intelliSENS software can perform measurements similar to oscilloscopes, and add advanced analysis such as total harmonic analysis (THD), which only high end oscilloscopes and power analyzers can perform. But the main advantage of intelliSENS is recording experimental data for long durations, and sharing those interactive recordings with peers and colleagues far away. This improves teamwork phenomenally. We have recorded actual 3 phase inverter output for you, so you experience the power of intelliSENS. Now you can share experimental results just like other documents, except that they are more alive.